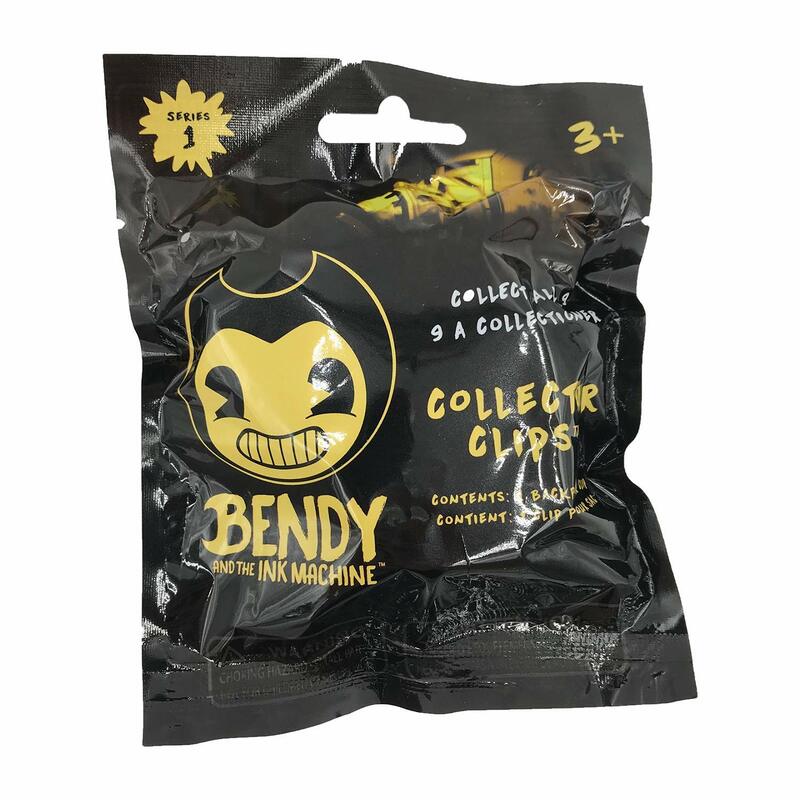 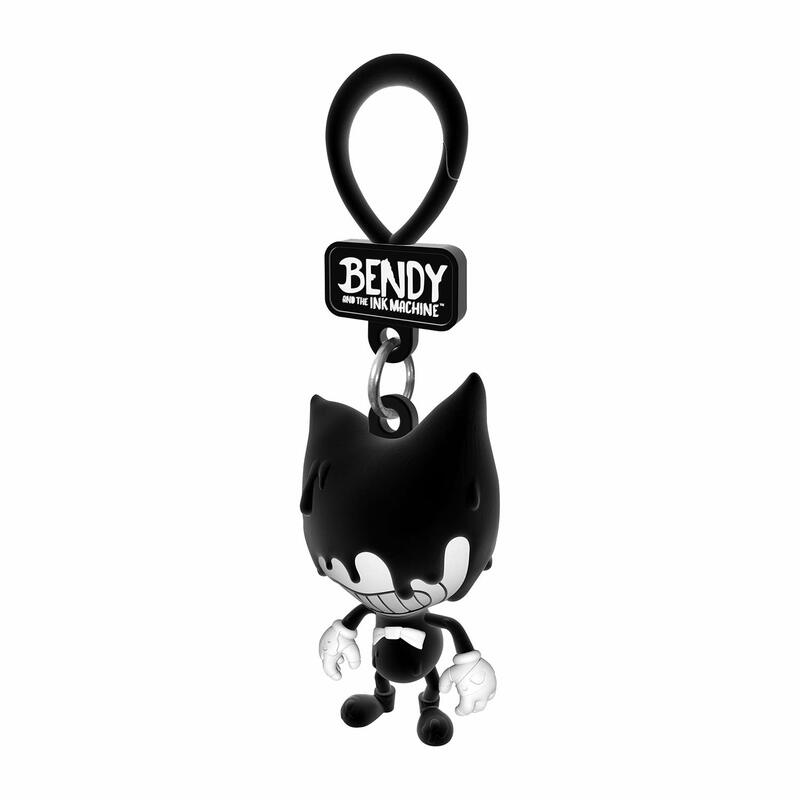 Kids will go crazy for the blind bag range of Bendy and the Ink Machine licenced collector clips. 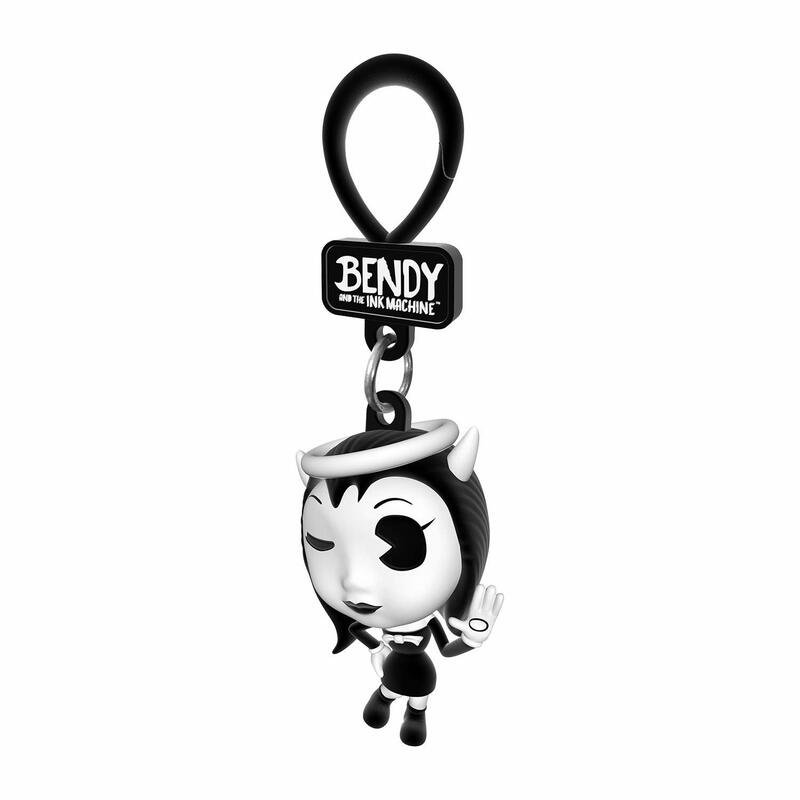 With a total of 9 different figures to hunt down there’s no end of fun to be had in finding them all. 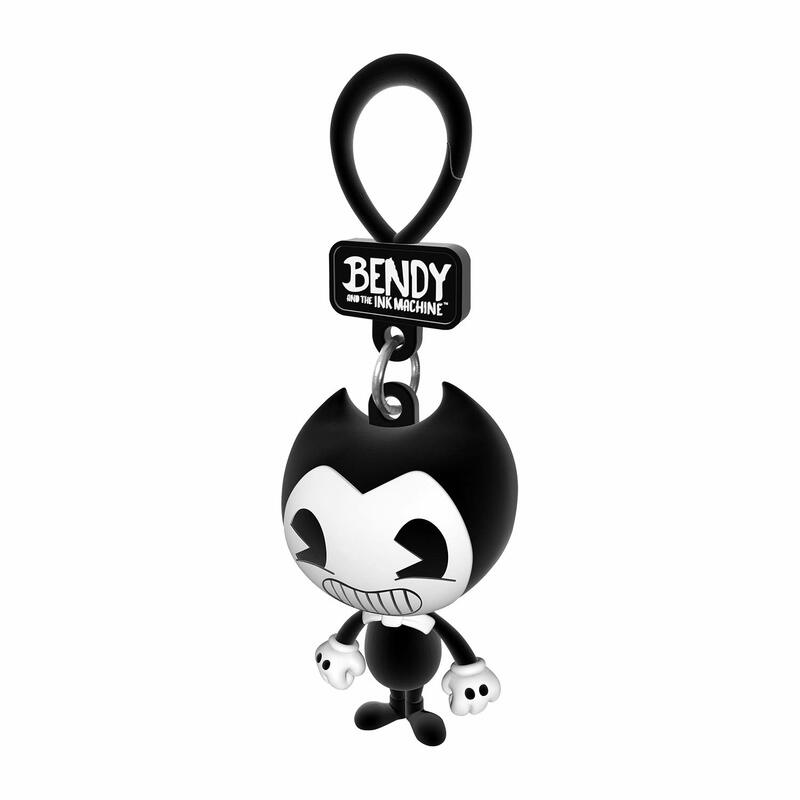 Each figure stands at 3″ tall and comes with its own clip turning it into a nifty keyring. 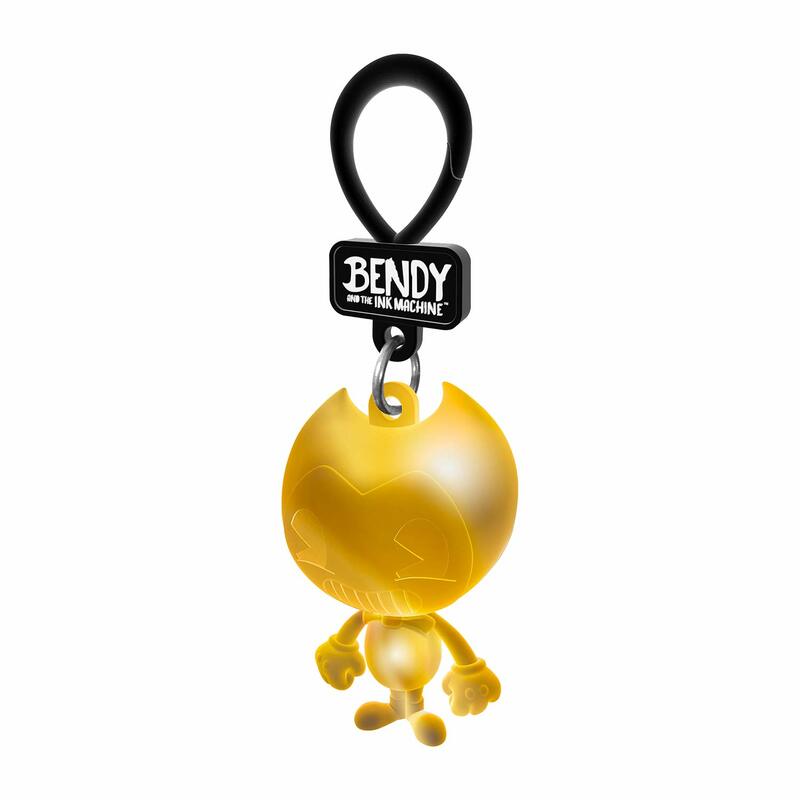 Some of the designs are rarer than others, like the gold Bendy variation, so keep those eyes peeled. 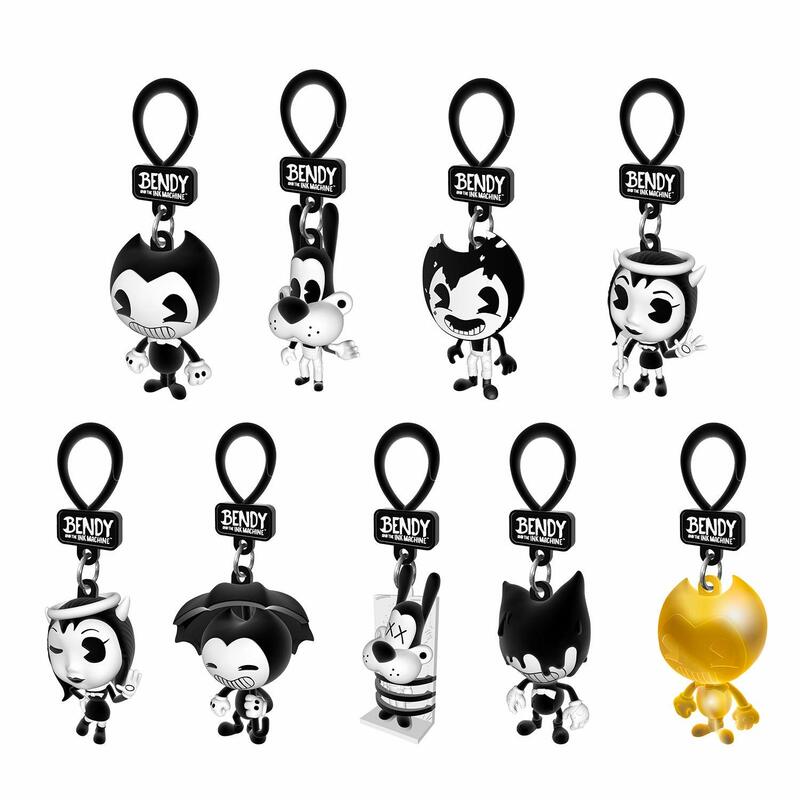 The price point makes these an affordable way of getting into the series.